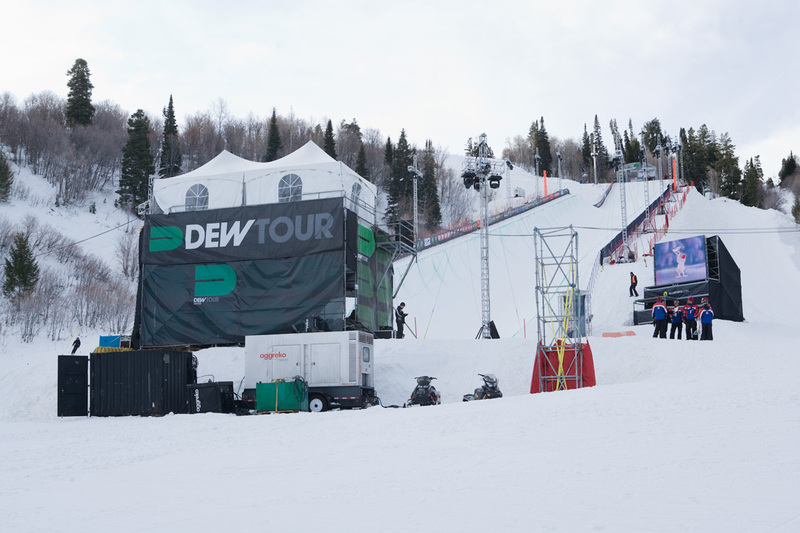 "The Greatest Snow on Earth" may be the slogan for Utah but today that changes to The Greatest SHOW on Earth" as the Winter Dew Tour invades the Snowbasin resort outside of Ogden. 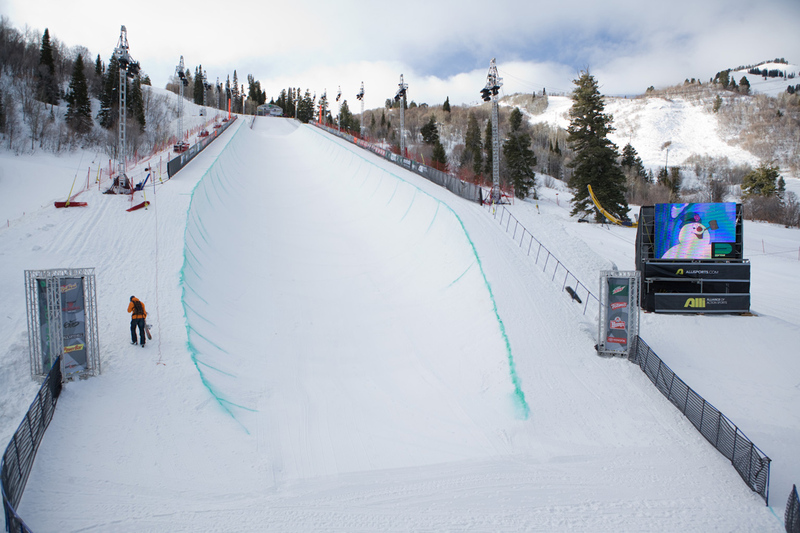 Under partly cloudy skies, practice kicks off along with the snowboard men's and women's Superpipe prelims that will set the field for Saturday's finals. 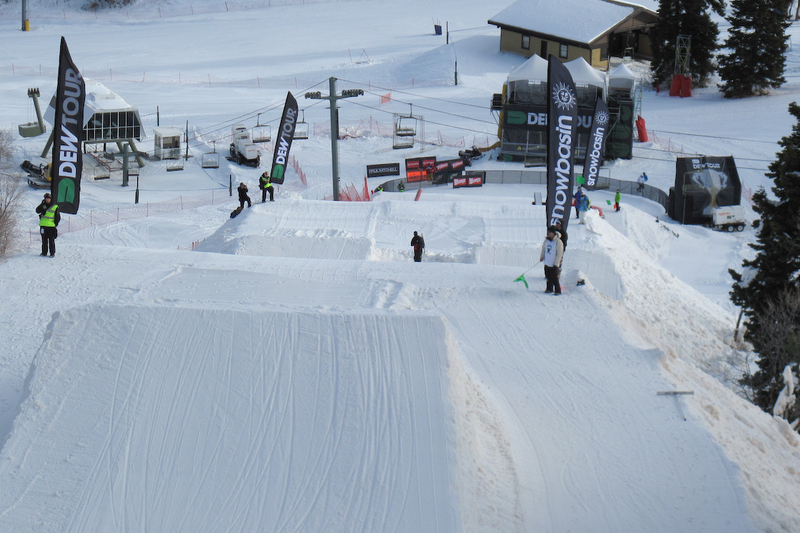 Already pre-qualified for the finals are riders Danny Davis , Iouri Podlachikov and JJ Thomas, top three finishers at the Breckenridge stop as well as Queralt Castellet who got first on the women's side. 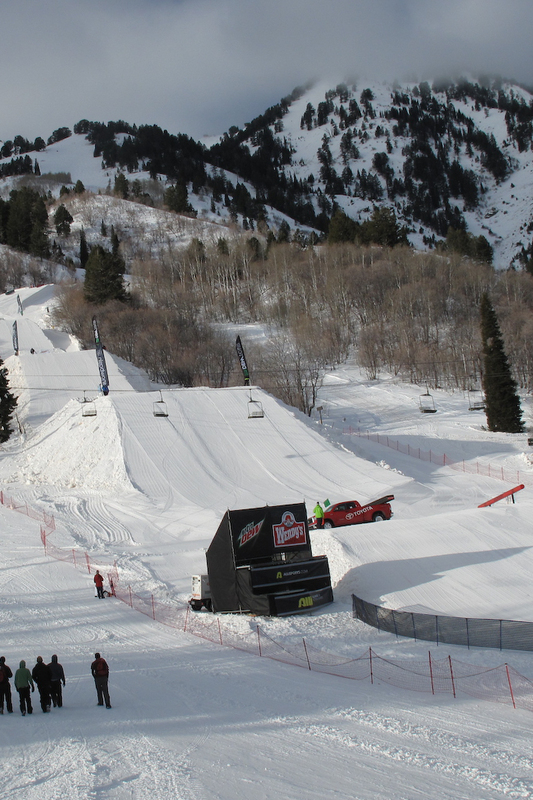 Check out the course gallery below where all the action will be going down.